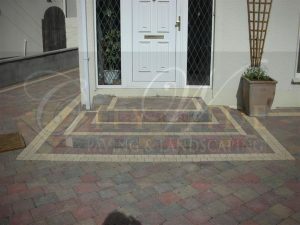 One of the biggest impacts on the entrance to a house is the step in front of it. 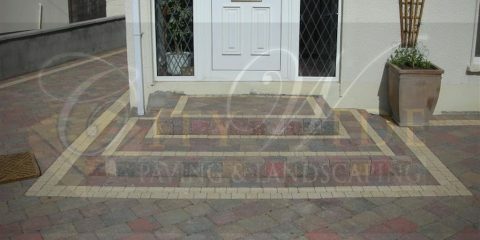 You can be really creative when it comes to steps as it can vary in shape, size, colour and style! 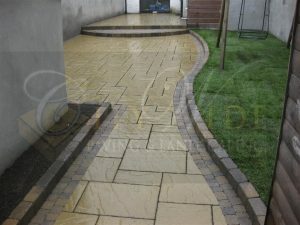 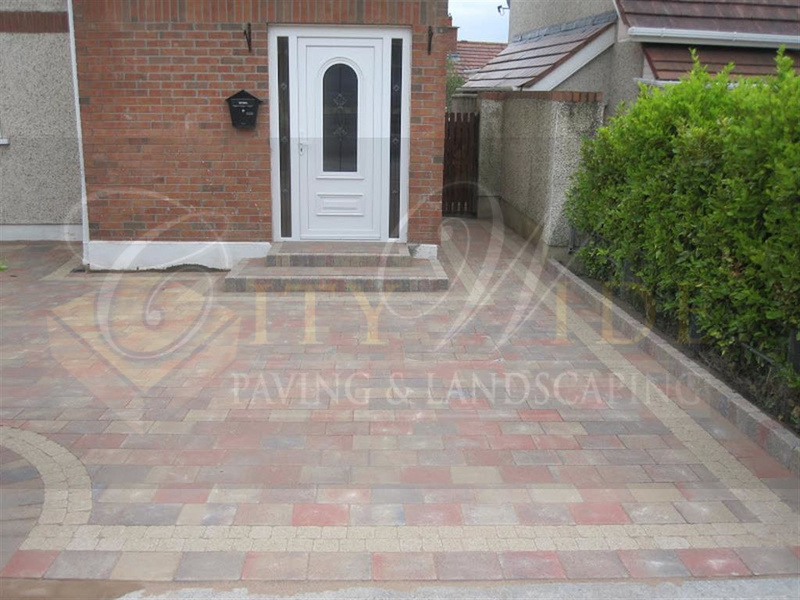 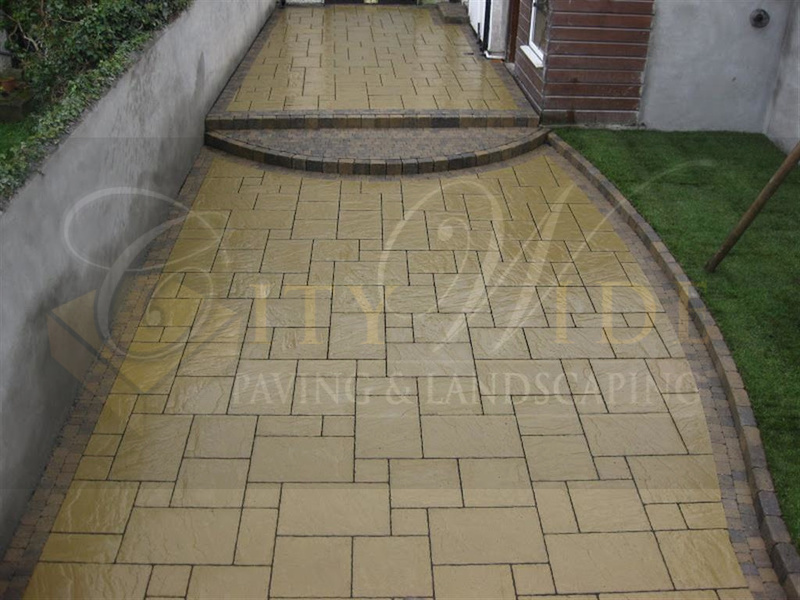 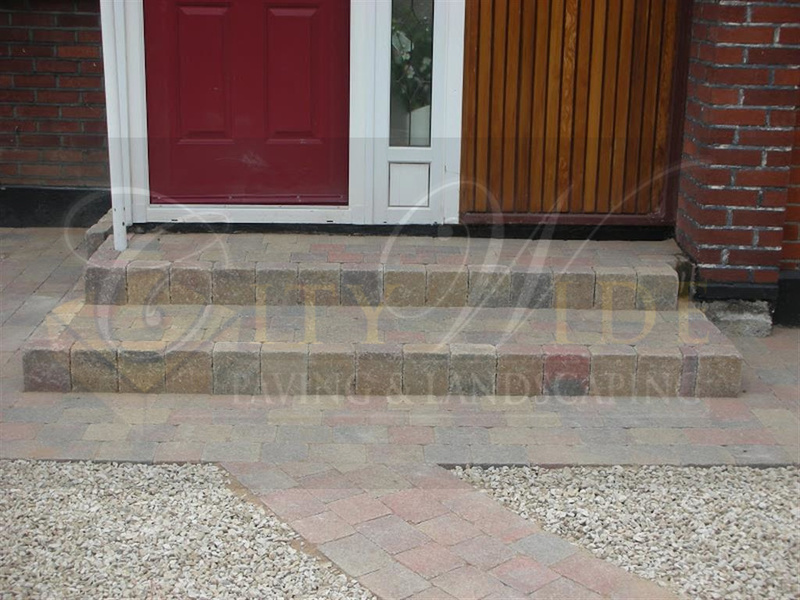 With Classic Paving and Landscaping, you are getting a team of experts with over 25 years experience in designing, installing and repairing all types of steps in Dublin. 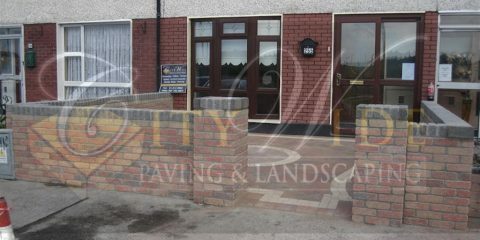 You can choose from brick steps, block paving steps, slab steps, steps made with flag paving, concrete steps and more. 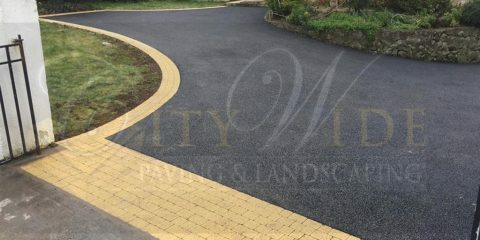 Depending on the existing area, or if you are having a new driveway or patio installed, we can help to advise you on the best option for your step. All the work we do at your home is done with your safety in mind. 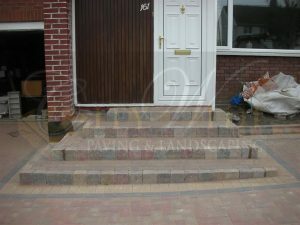 A step needs to be the proper size, stable and guaranteed to be secure for many years to come. 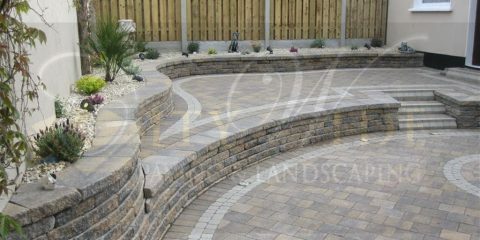 We can guarantee all of these things for you. 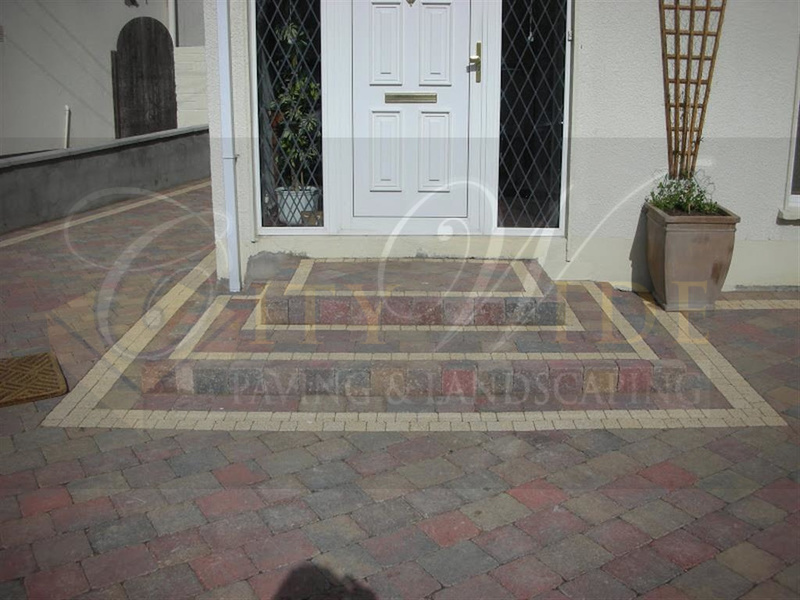 Let us help you now create a beautiful step at your home in Dublin. 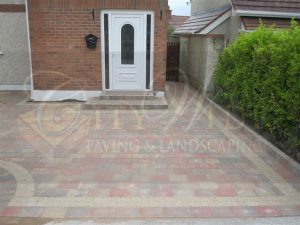 Give us a call now for more information or to schedule a free no obligation quotation at your home in Dublin. 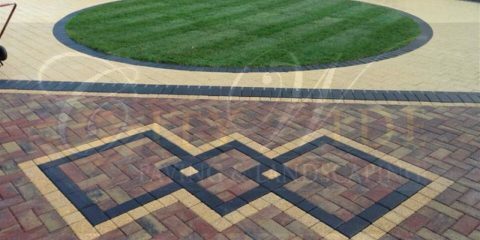 If you would like to see more of the features we can install at your home, check out our previous work on the unqiue features page.